I'm still here, even though I haven't been posting on my blog much lately. I do try to post daily on my Facebook page, so if you're looking for new projects and ideas, you can always go check it out HERE (or the link is at the bottom of each post). 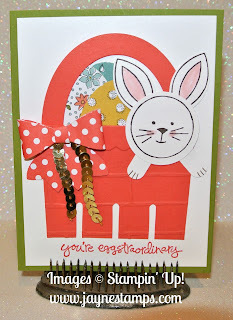 Today I have a sweet bunny card to share - perfect for tucking in an Easter basket! We made this card at the March Chocoholic Chicks meeting. It's not hard, but it does use a variety of supplies. 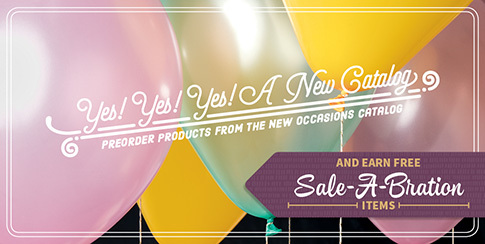 I saw this adorable card on Wendy Cranford's blog. 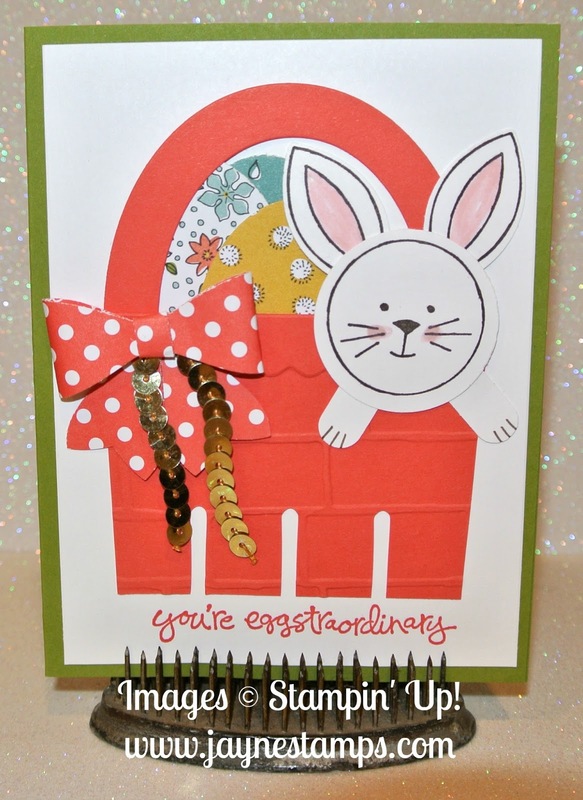 She even has a video tutorial on her post at http://www.luvinstampin.com/2016/02/youre-eggstraordinary-bunny-basket-easter-card.html. She also has a list of all of the supplies used to make this card. I will tell you that the stamp sets used are from the 2016 Occasions Catalog - Friends & Flowers (for the bunny) and Greatest Greetings for the words. I hope you have a happy and blessed Easter!